Perhaps my favorite Garcia solo song is Rubin and Cherise (spelling on these names is a bit inconsistent so I’m going with these for now). The Dead actually played the song 4 times in 1991, but that was it. According to the official Garcia site the song was played a total of 97 times between 1977 and 1995 (which I assume includes the 4 Dead performances). I find Hunter’s lyrical imagery to be a major draw here. The unique rhythm helps too and it’s a fun song to play once you get the hang of it. But the cast of characters is great and there’s some sort of mysticism or magic at play here as well. It’s almost like a grown up fairy tale. There are some interesting footnotes regarding the differences between Hunter’s version of the tune and Jerry’s at the link above that are worth checking out. Despite the number of times this was played only the studio version has seen the light of day by way of official release. If ever there was a tune screaming for wider release it’s Rubin and Cherise. The 5/5/82 acoustic set would be a welcome addition to anyone’s collection. A nice combination of layered electric and acoustic guitars set the foundation for this song. An active electric piano adds more tonal color and keeps moving the song forward. The song tells of Rubin and an enchanted mandolin. By the third verse there is more electric guitar with an envelope filter for that funky tone. The keys have a carnival-esque quality to them. This is the one thing I’ve struggled with in this song. Sometimes that sound bothers me, other times it doesn’t. Fortunately the rhythm, chord progression, melody, and the story that unfolds in the lyrics is more than enough to keep me interested and engaged in this song. Jerry’s solo during the outro is something that might have appeared in an Estimated/Eyes somewhere. It’s got the funky envelope filter from Estimated with the silky fluidity of a Eyes. The song fades out and we’re left to wonder what else might be said, both lyrically and musically. 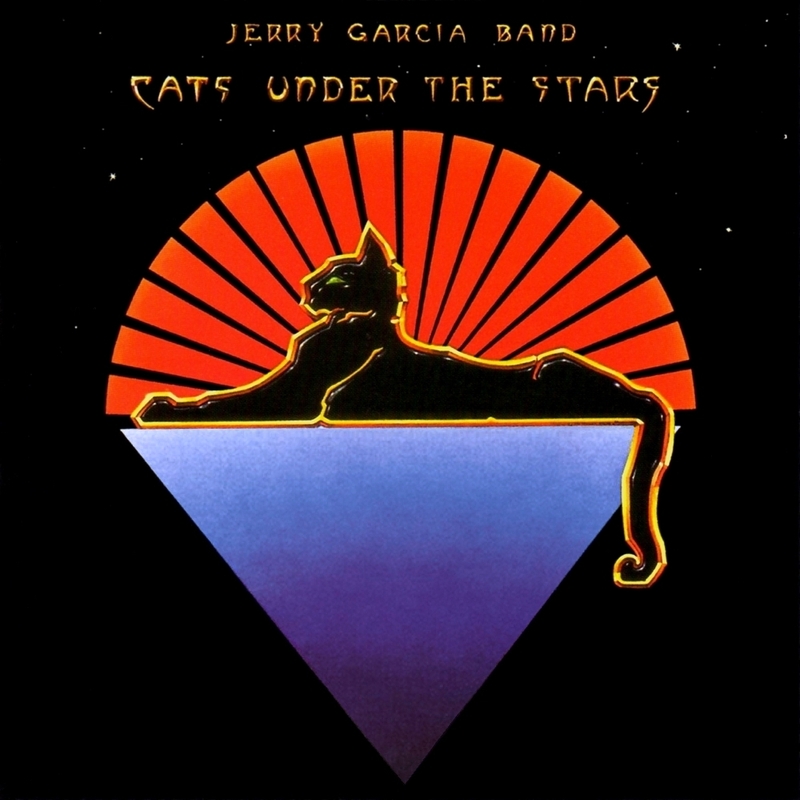 Tagged 1970s, 1978, Cats Under The Stars, JGB, Studio. Bookmark the permalink.